Buses have arrived at Camp!  All the buses have arrived safely at Camp Moshava. We are looking forward to a great night! Please check the news section of campminder for the bunk lists. Also please check out the photo section of campminder section of the website to see photos of the campers’ arrival and throughout the summer to view all of their activities.